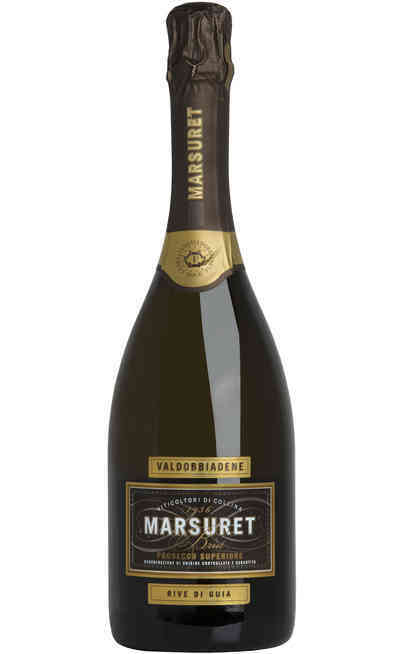 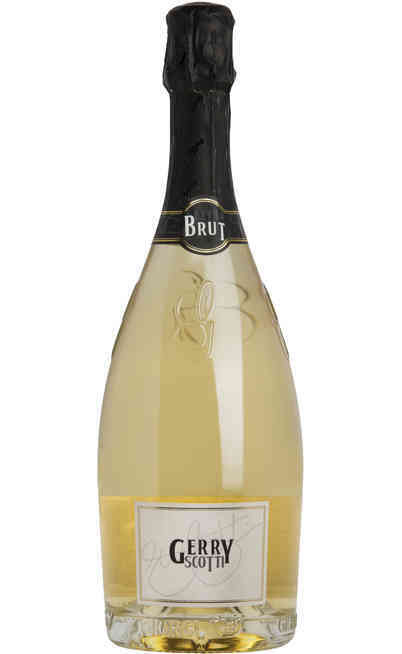 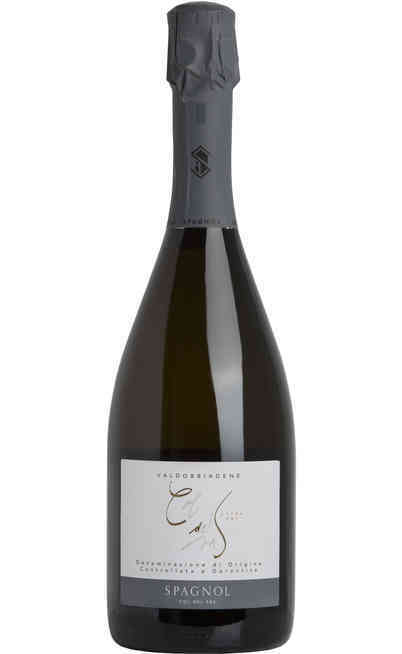 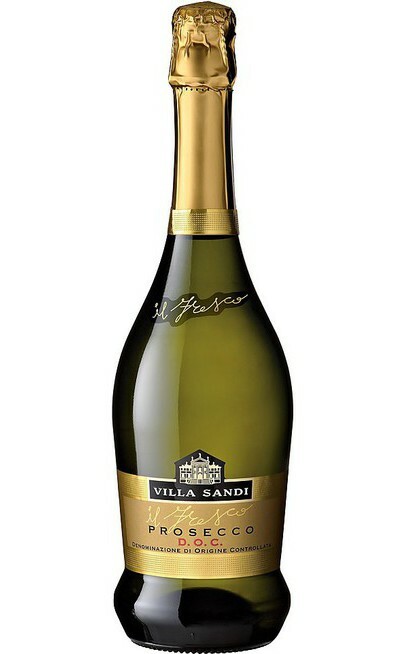 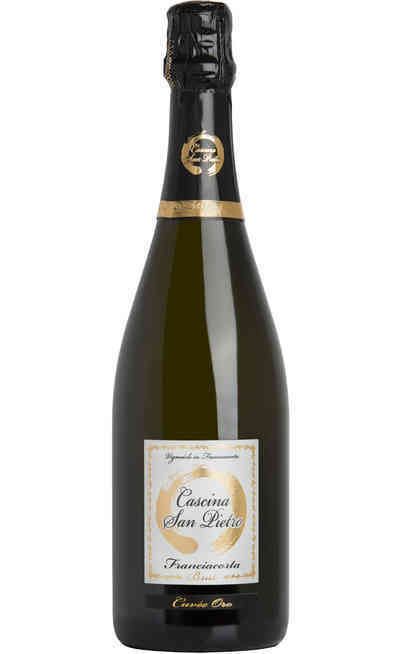 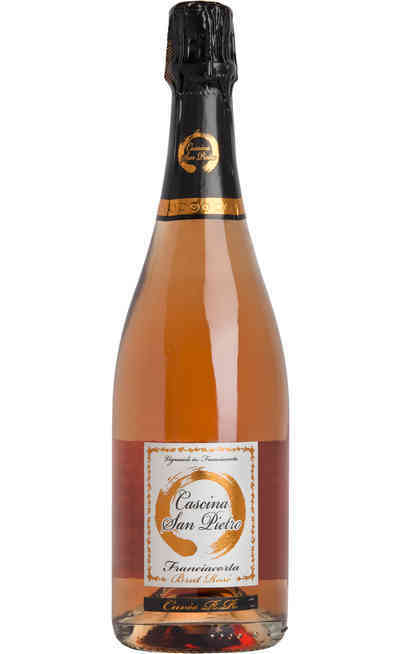 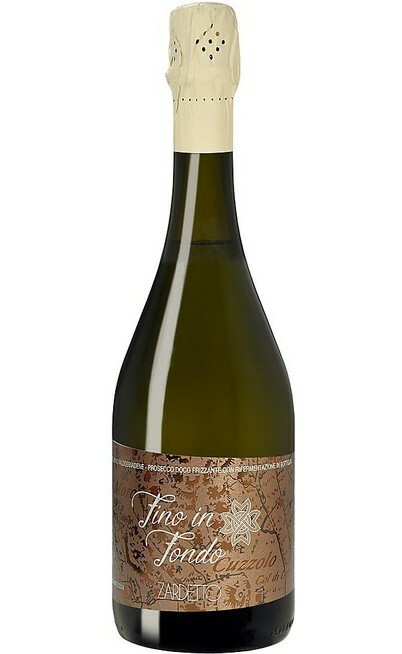 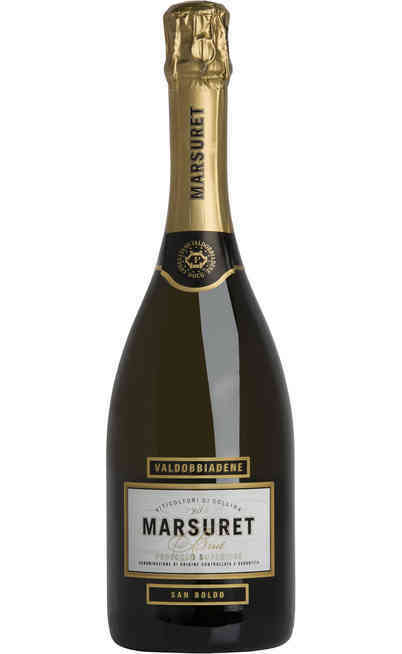 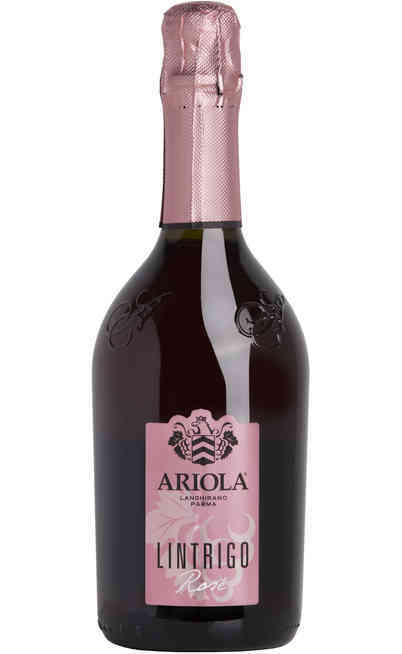 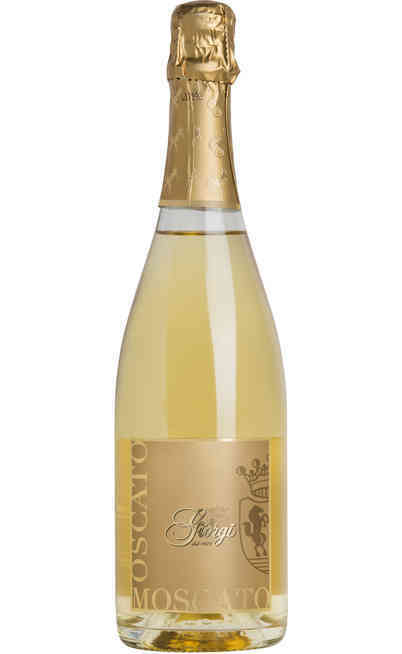 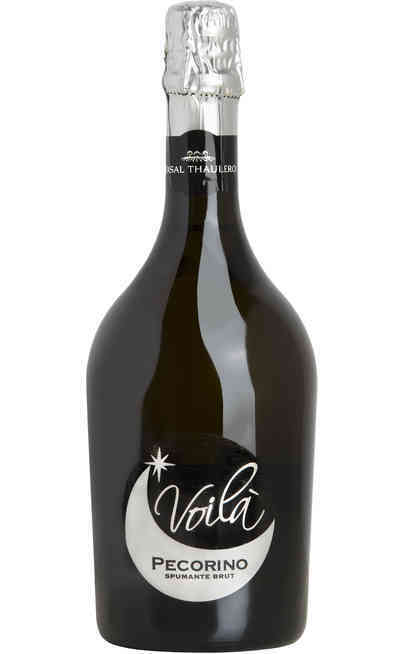 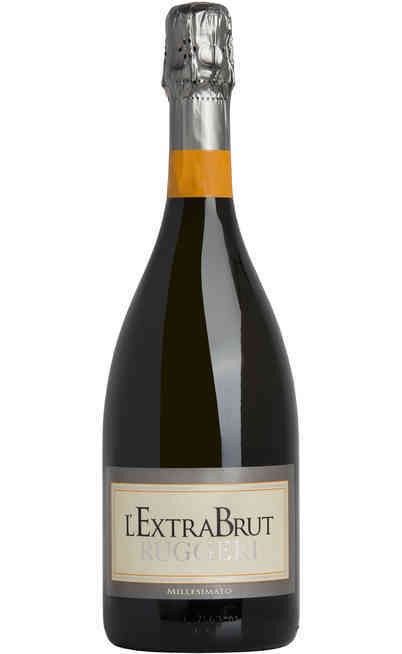 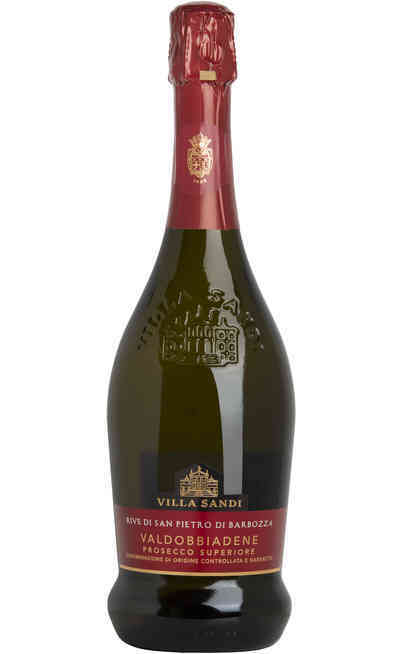 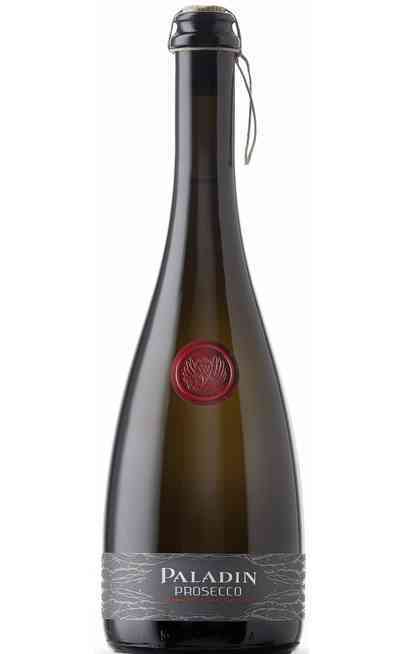 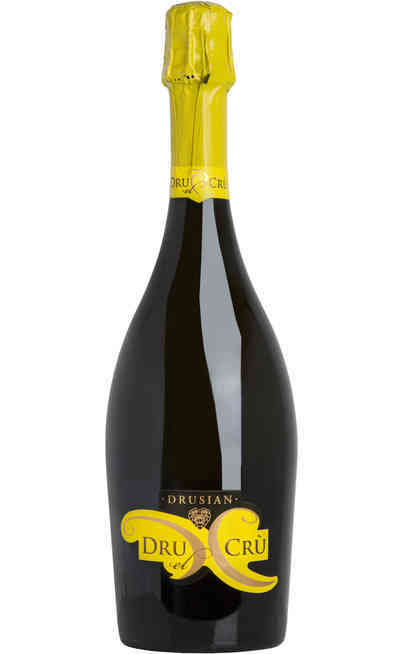 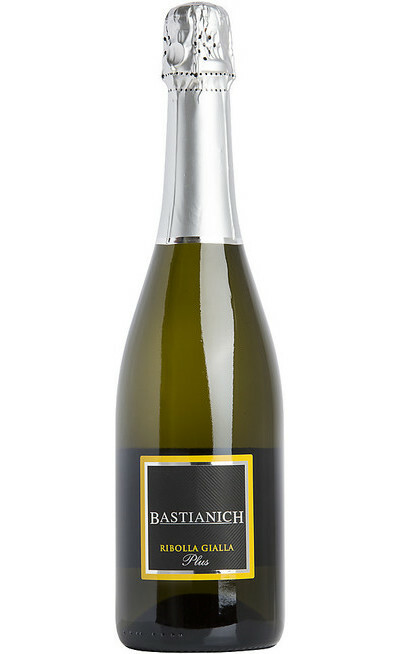 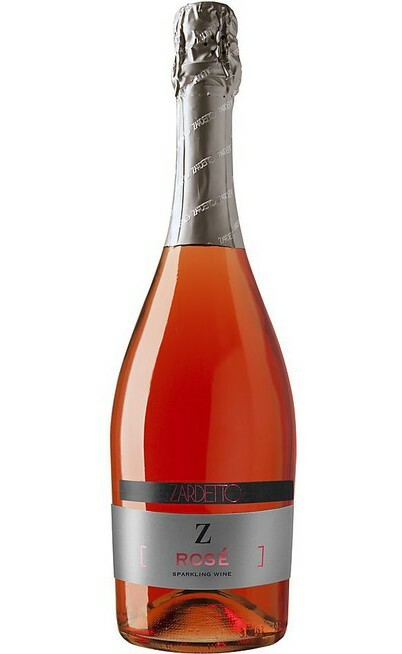 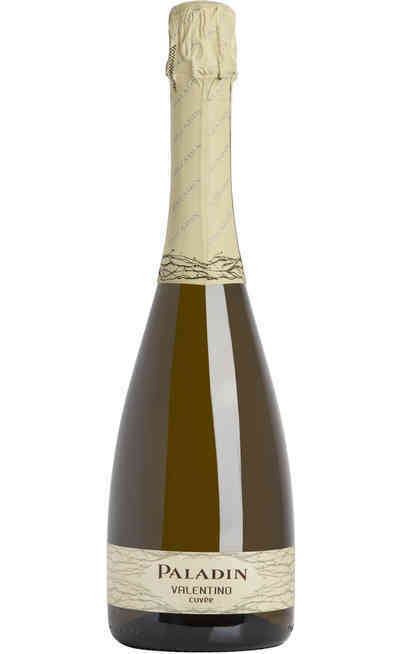 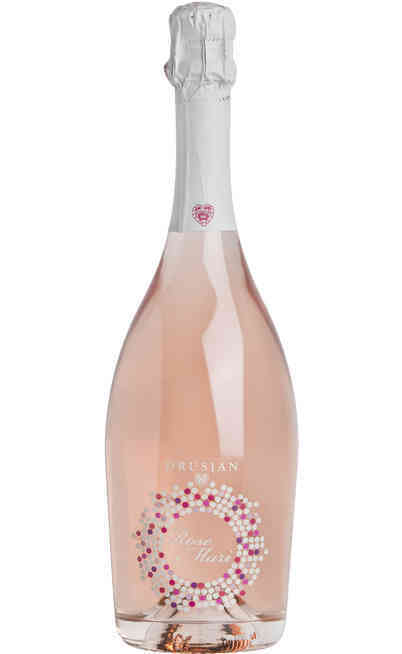 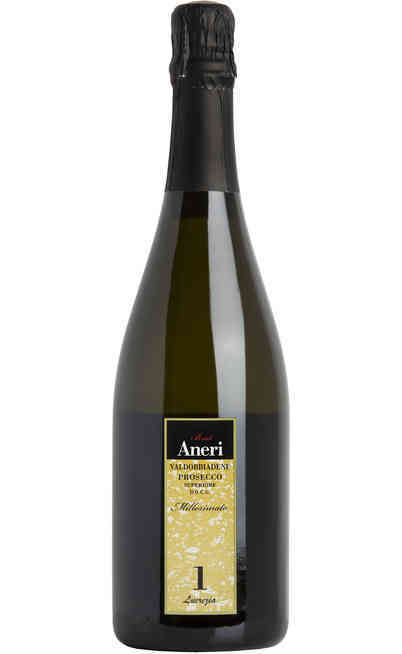 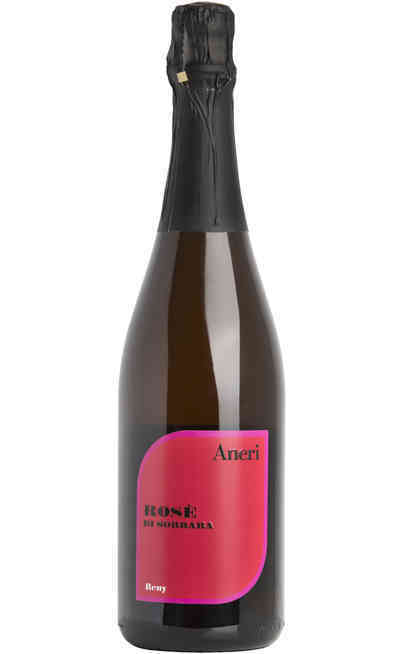 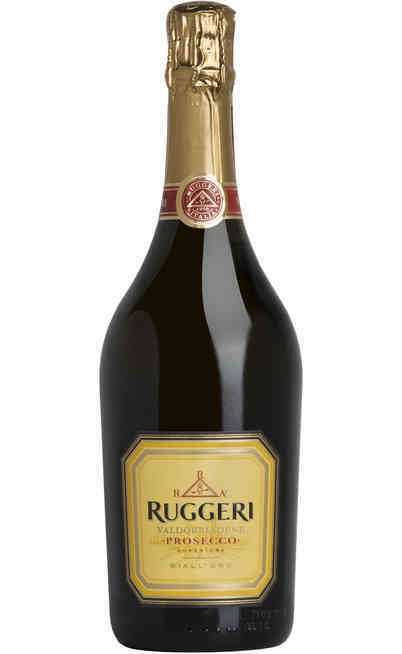 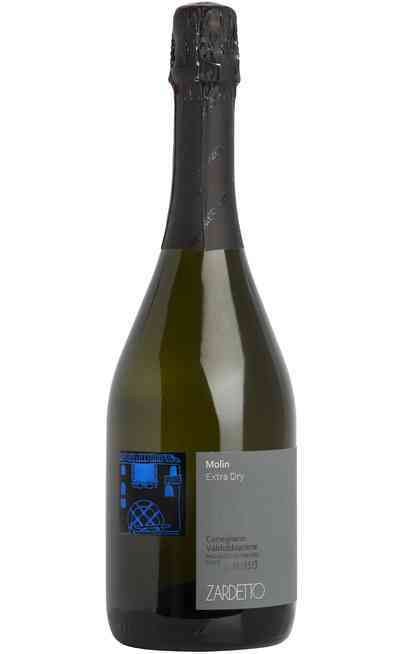 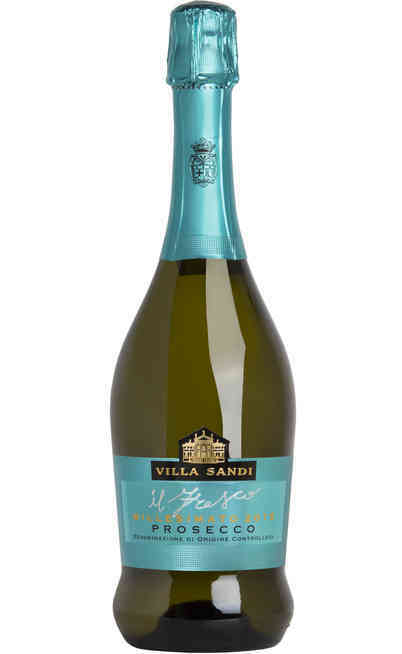 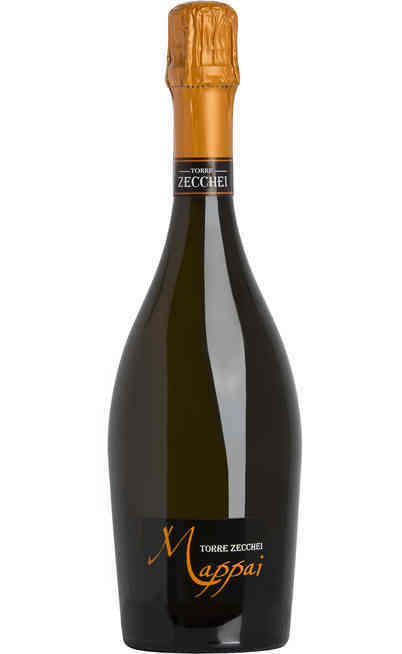 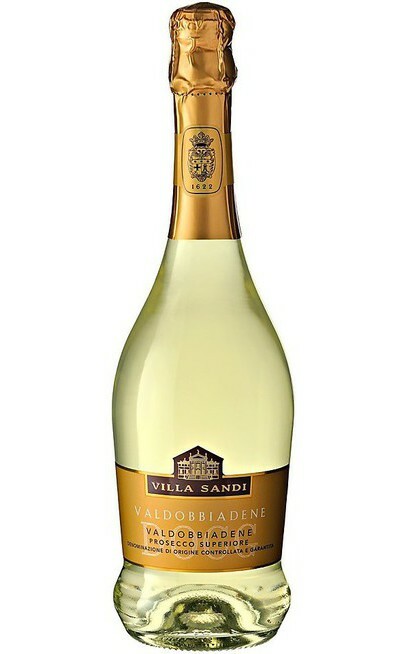 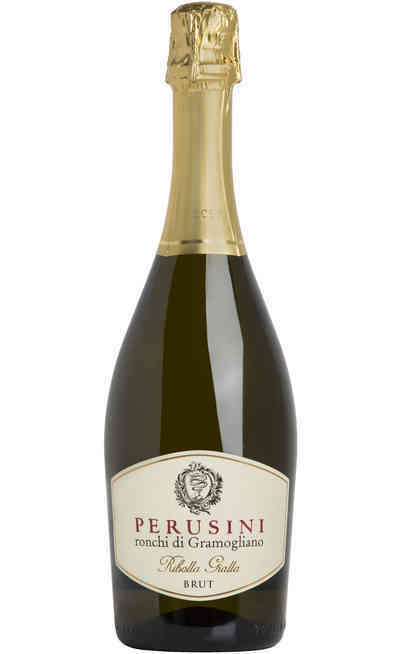 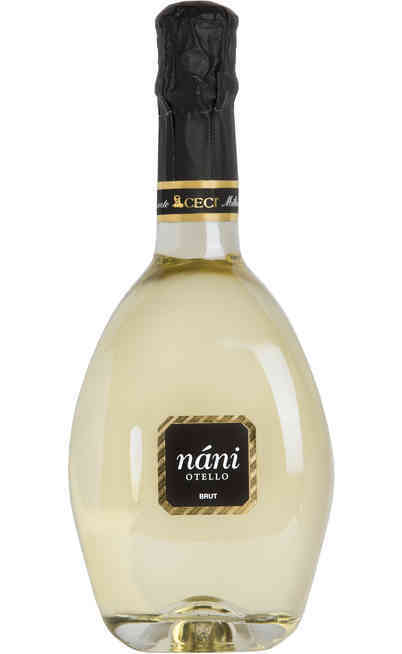 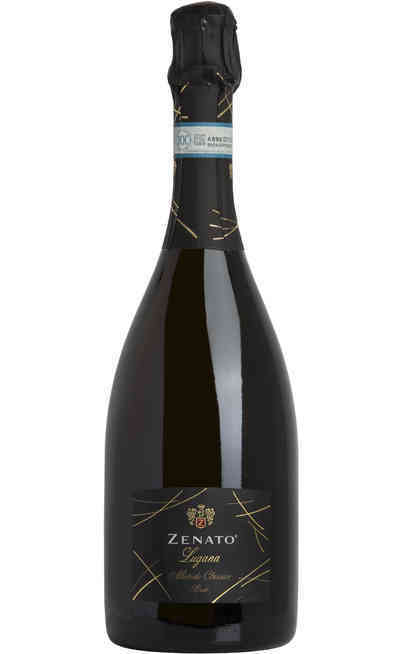 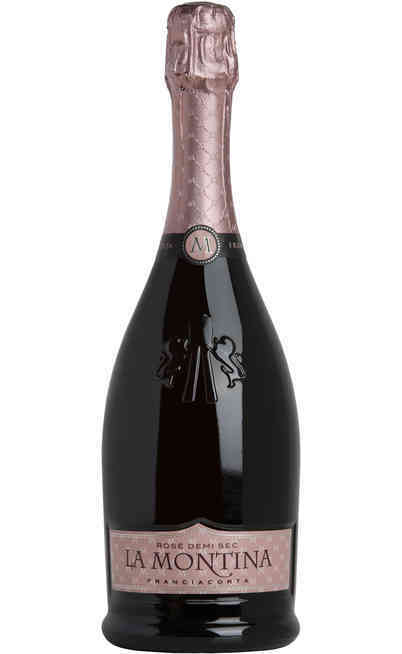 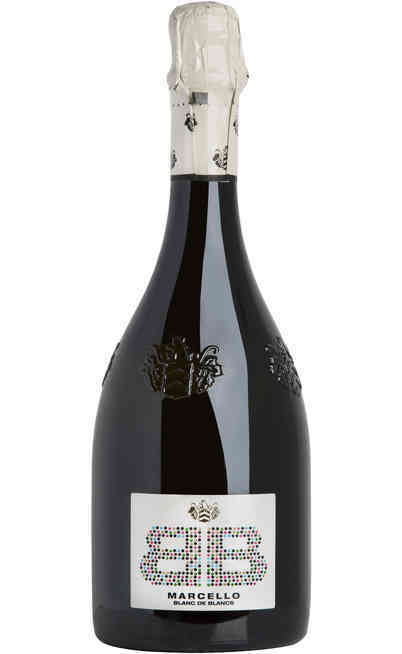 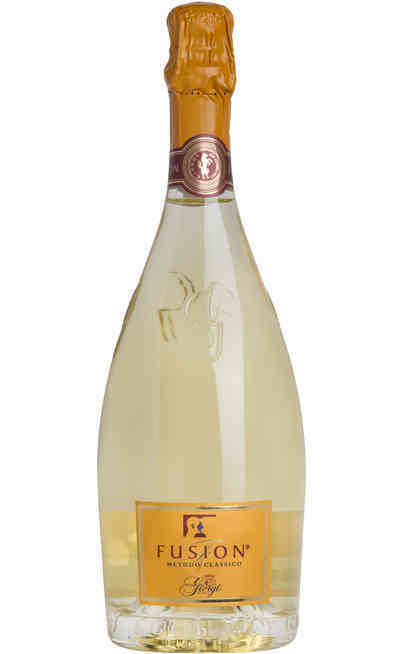 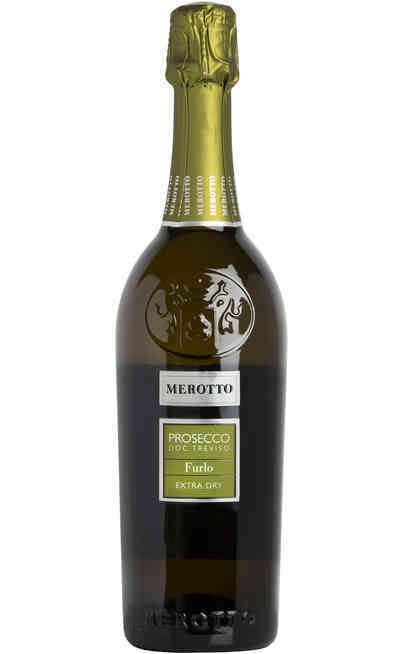 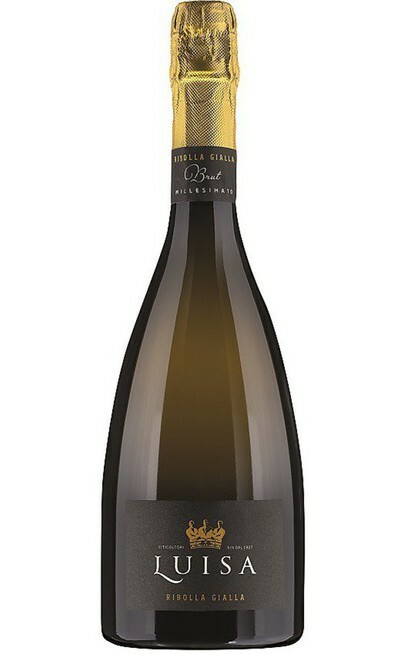 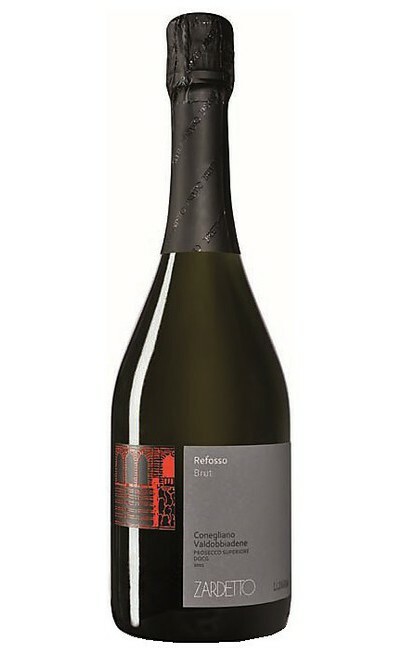 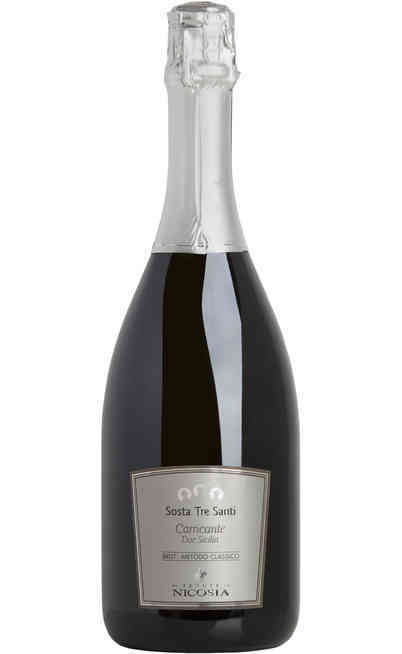 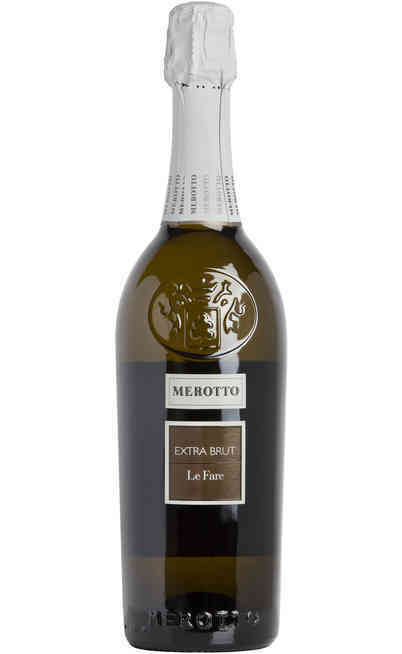 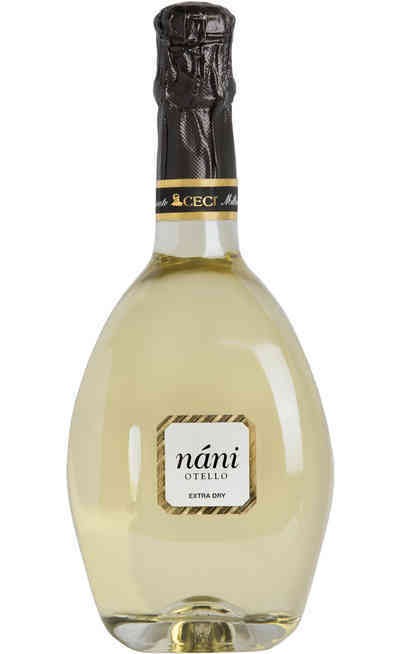 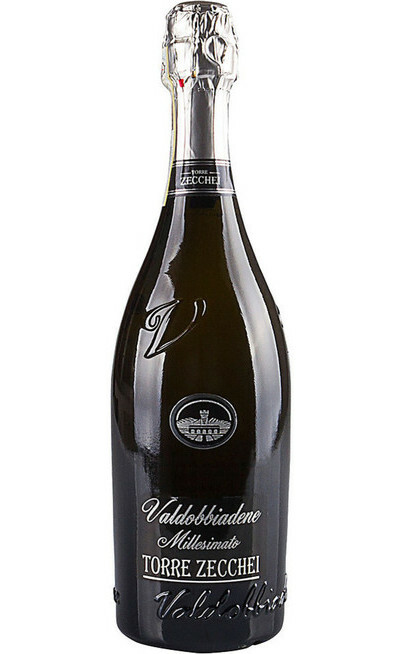 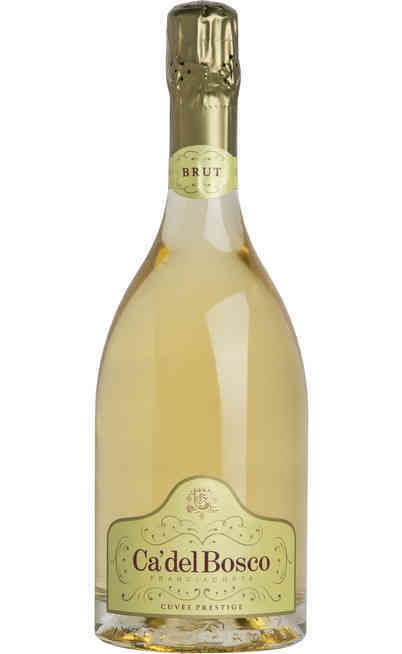 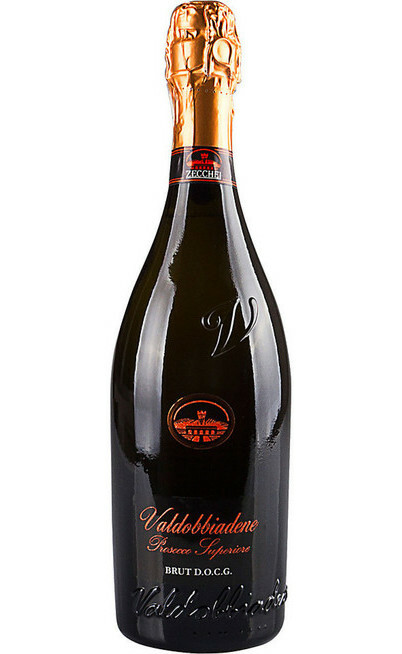 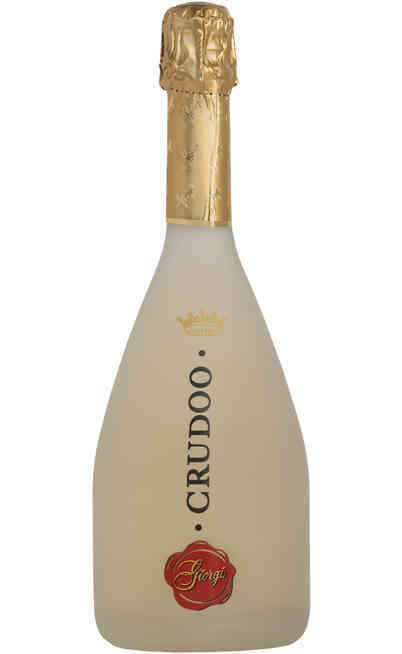 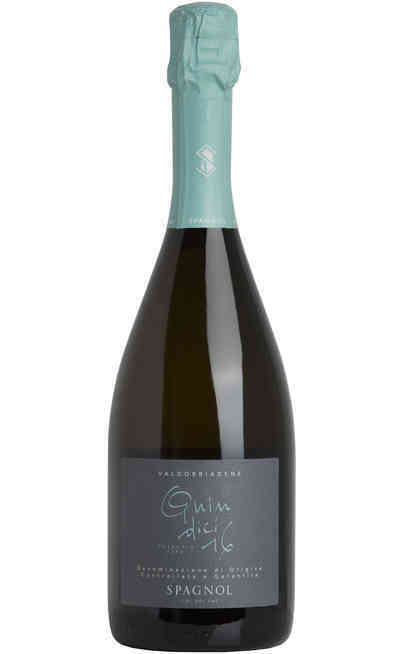 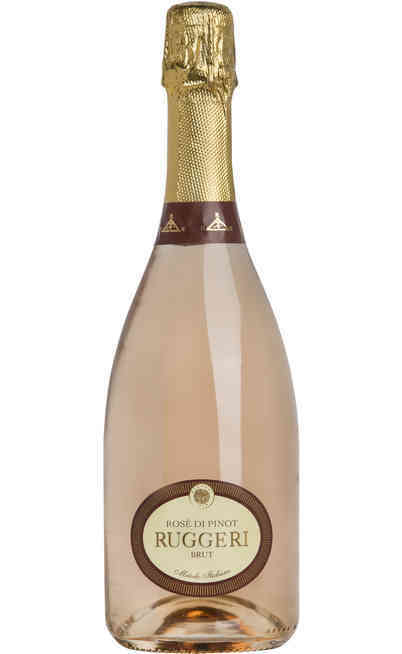 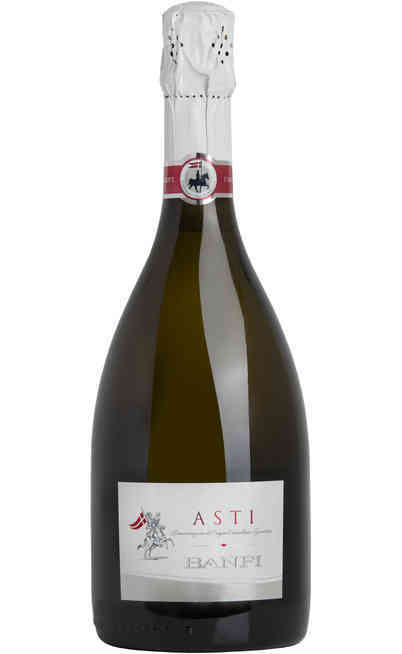 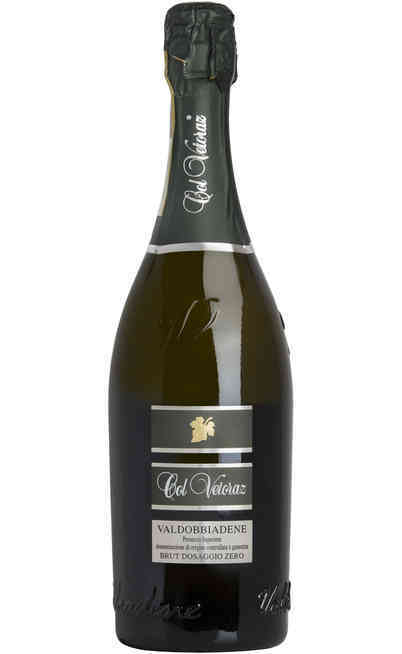 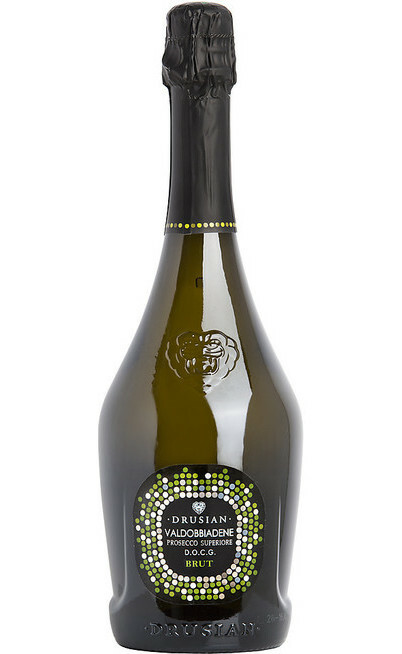 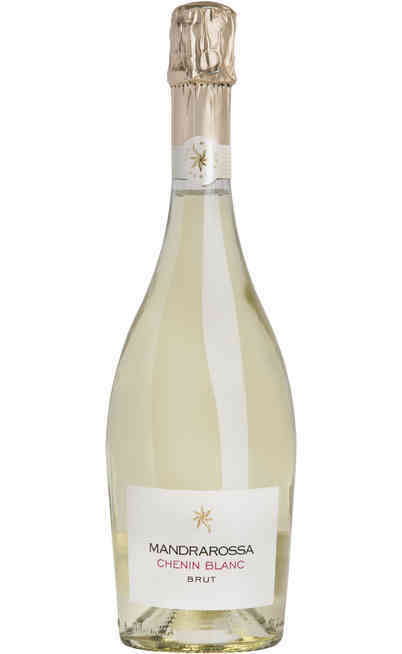 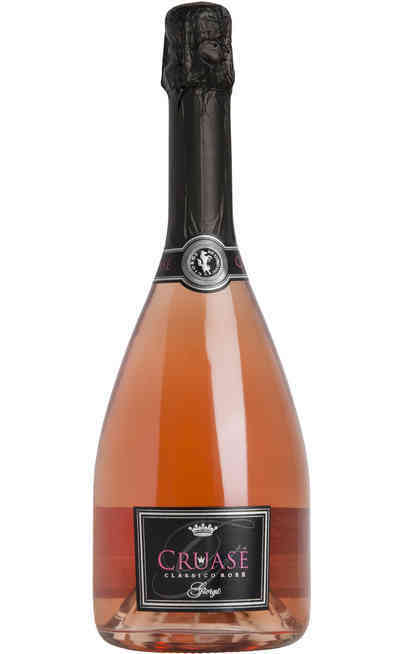 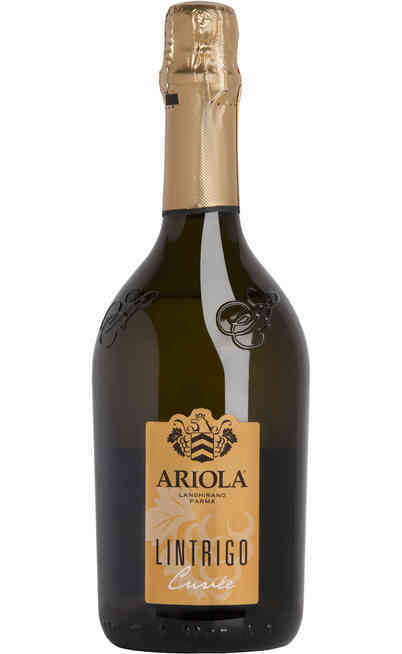 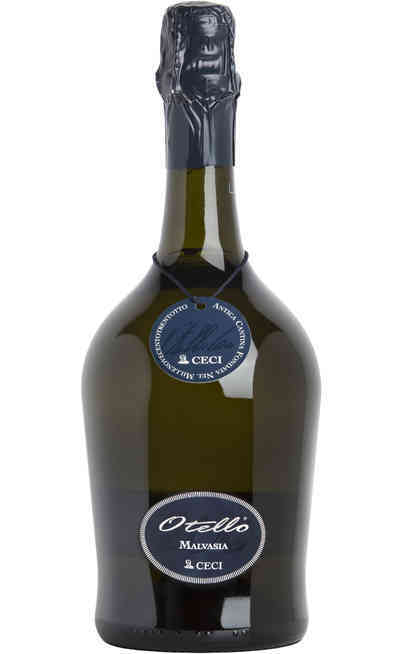 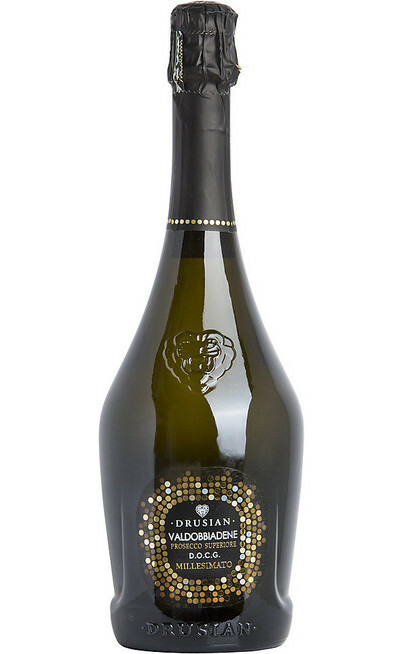 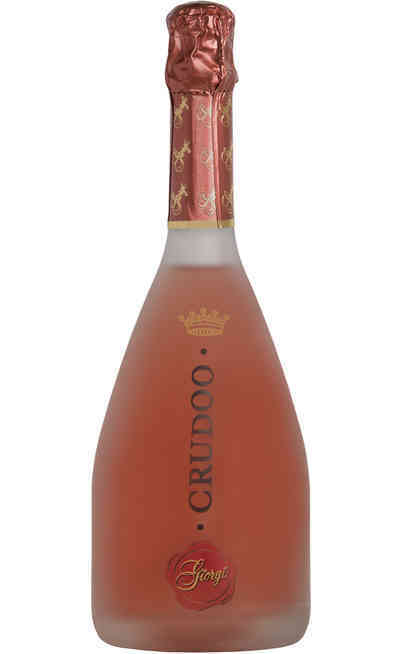 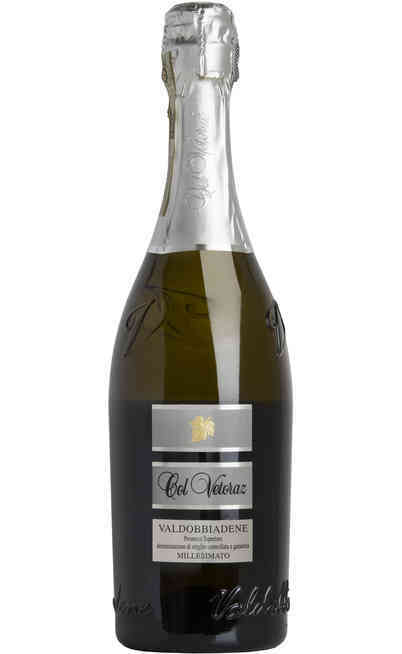 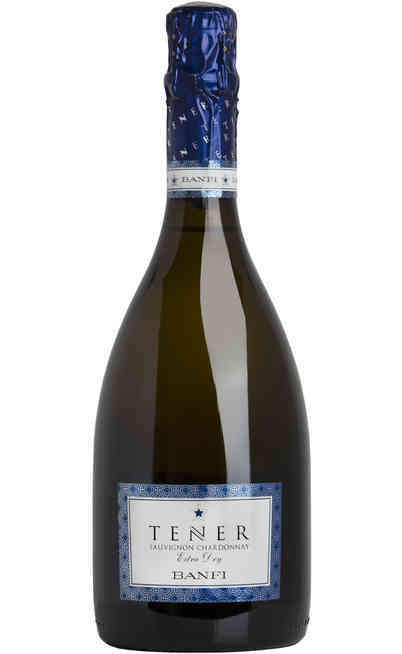 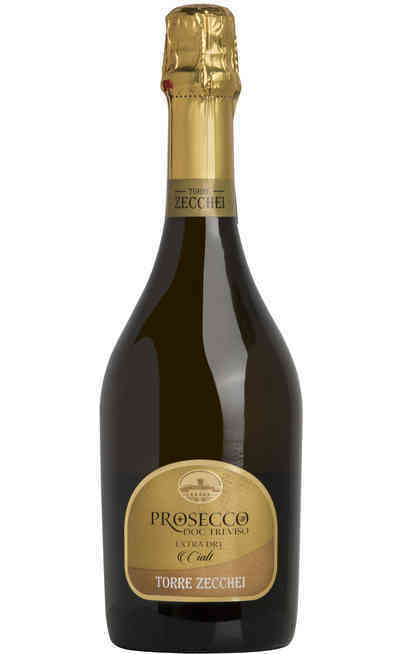 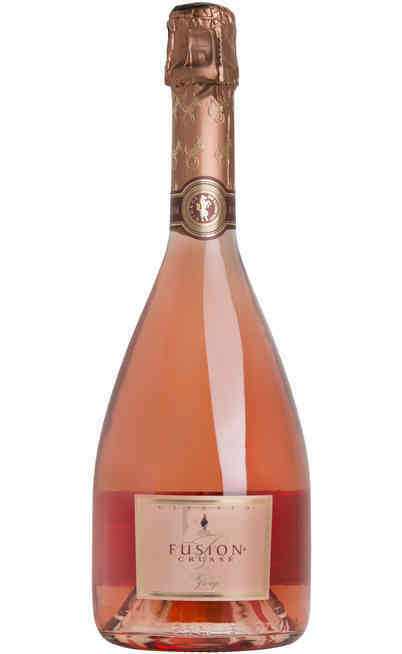 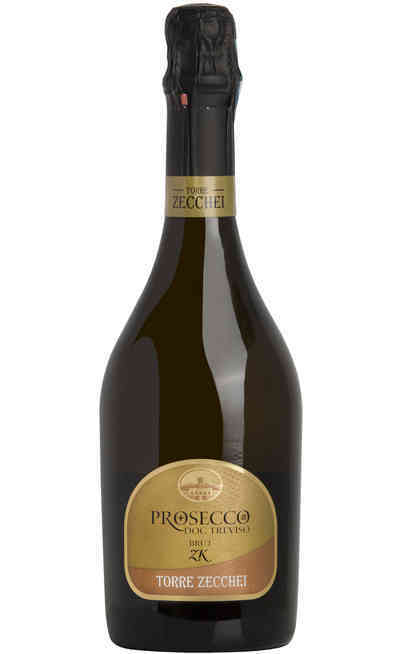 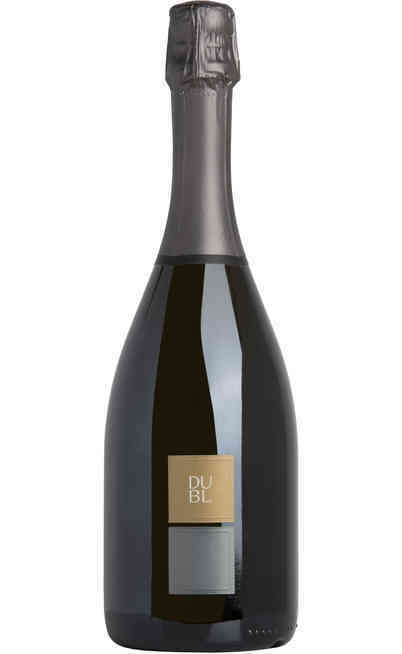 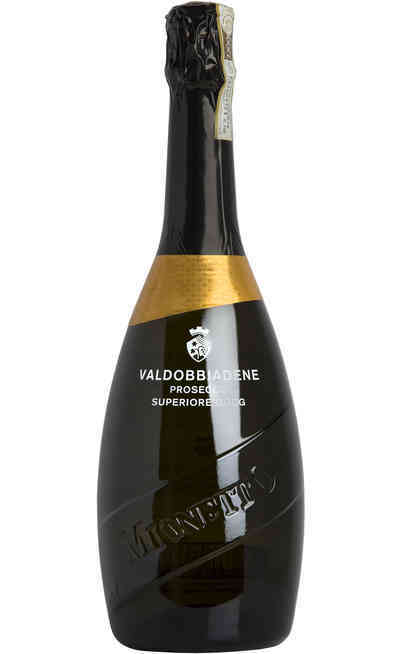 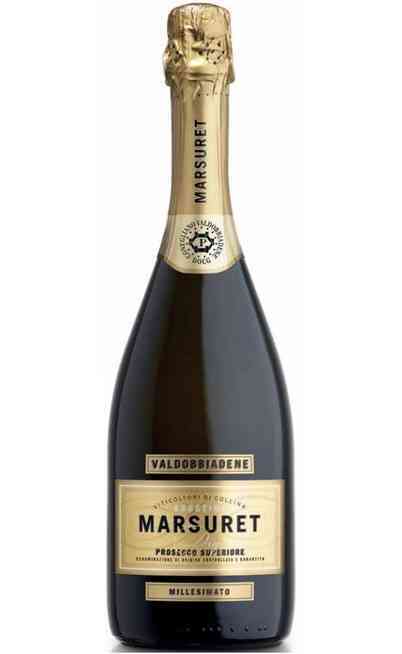 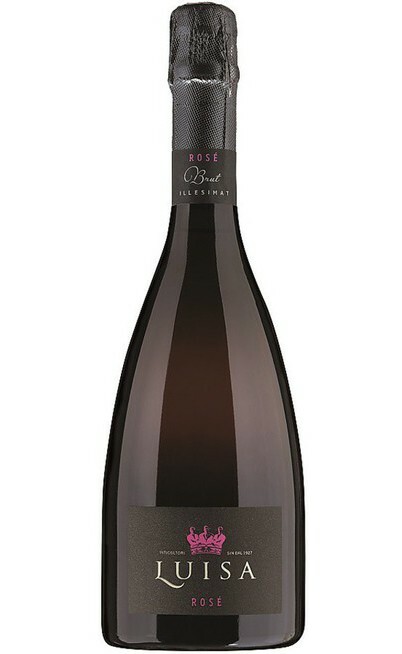 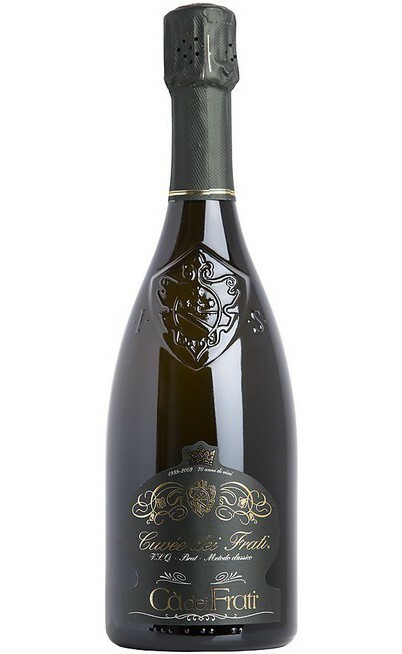 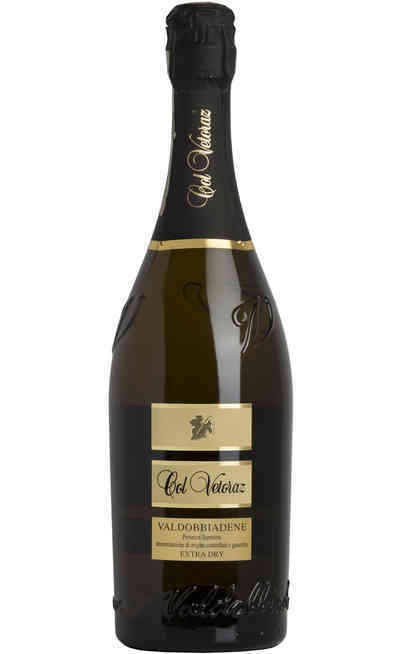 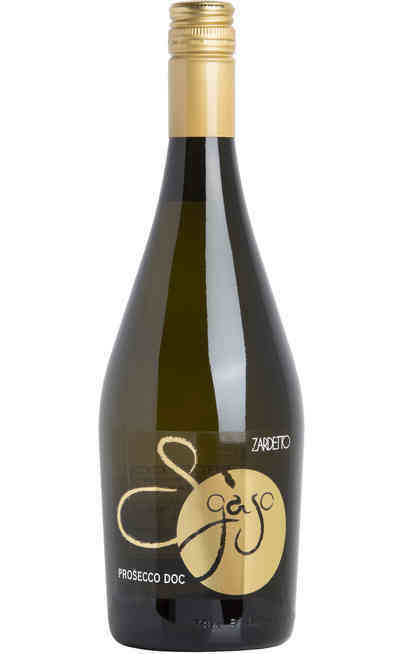 All types of sparkling wine that you can buy on Uritalianwines have been selected with care and passion in order to offer a product of high quality with the best quality/price ratio. 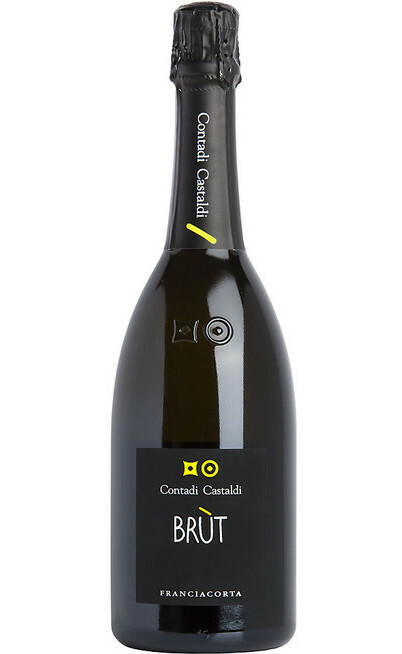 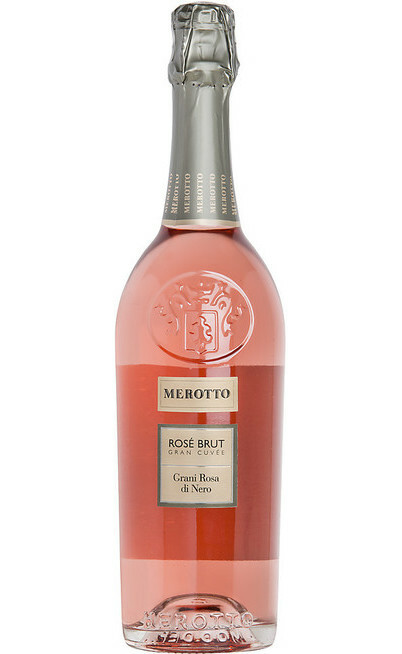 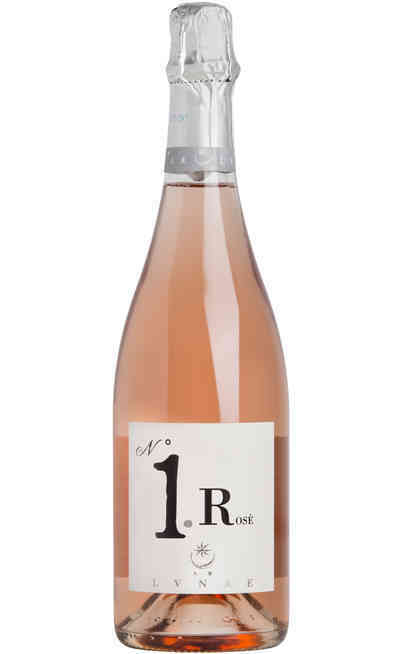 Find out our offers of sparkling wines “Champenoise ”, “ Charmat” and Sparkling wine rosè from the best Italian wineries, tasted and appreciated all over the world, but also wines of little and medium winery that will surprising you for their great quality. 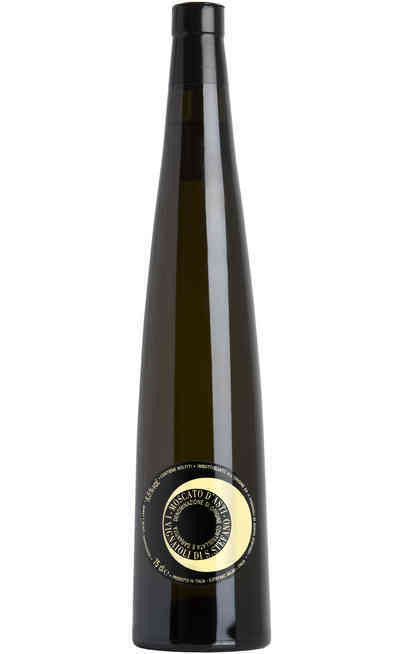 Charmat method also called method of second fermentation in autoclave. 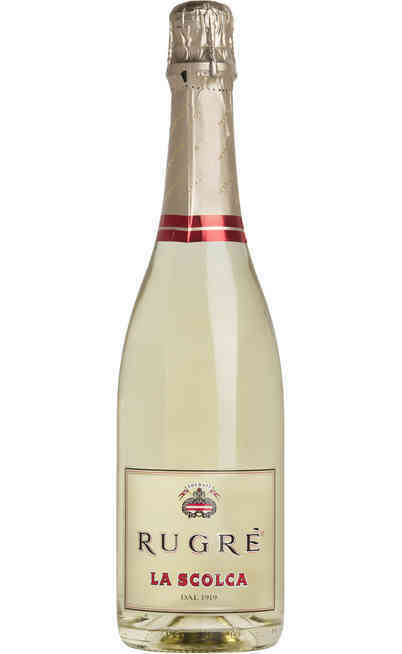 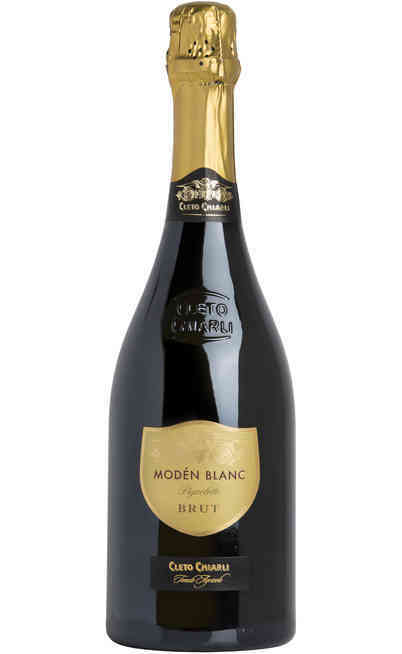 The production process of Champenoise consists in inducing secondary fermentation in the bottle of wine through the introduction of sugars and yeasts. 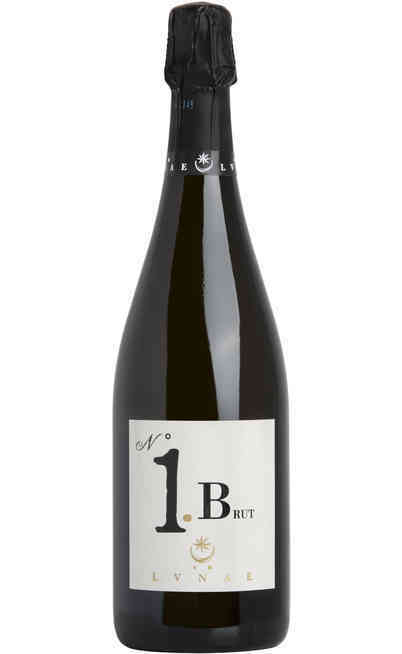 After a period of rest, where the bottles are placed on special racks pupitres that hold the bottles with the neck lower than the bottom of the bottle, there is the phase of remuage,which consists in a rotation of the bottles which makes the lees deposited on the cap. 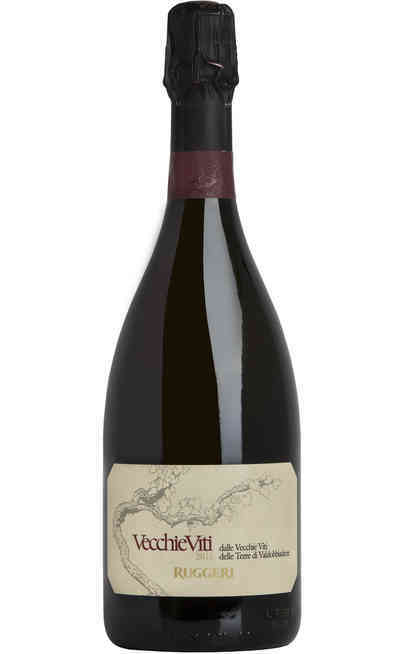 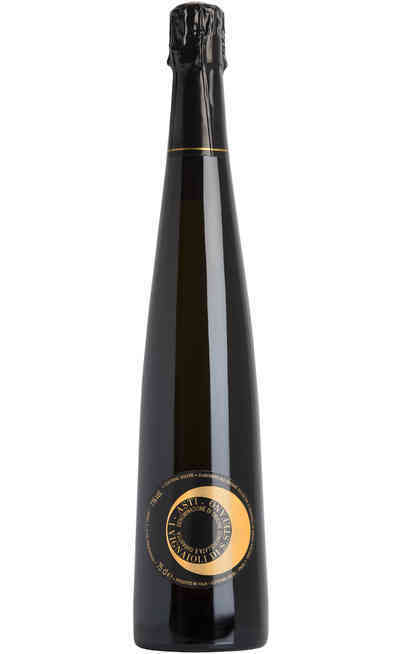 In the last phase of the process you freeze the wine contained in the bottle neck and removing the cap, the pressure squeezes out the deposit left on the wine stopper. 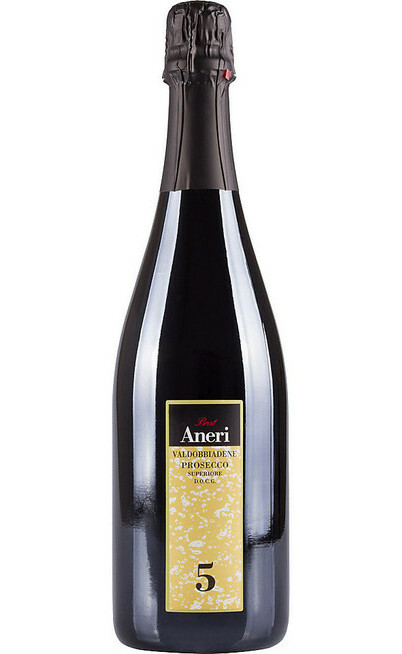 At this point the wine is filled with a syrup of wine, liquer d’expèdition (which varies depending on the characteristic of the sparkling wine that you want to get) and closed with the traditional cork stopper mushroom with metal cage. 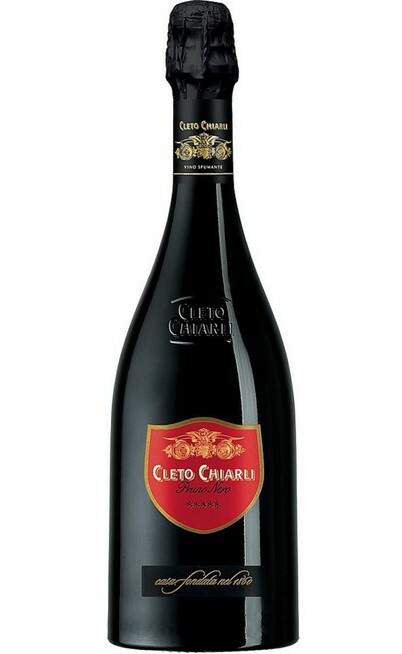 The Charmat method, provides a second fermentation of the wine in large containers, usually made ​​of steel, pressure vessels, said autoclaves. 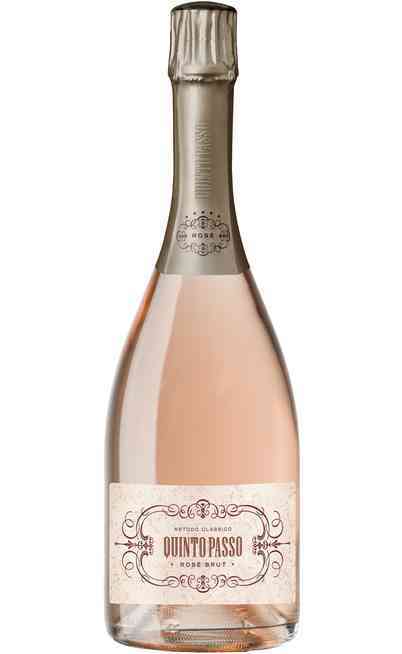 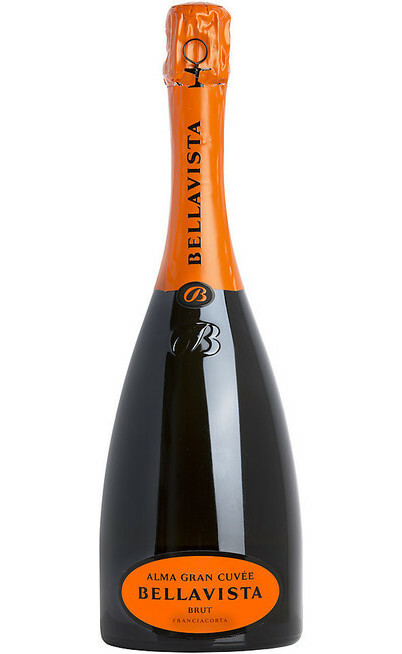 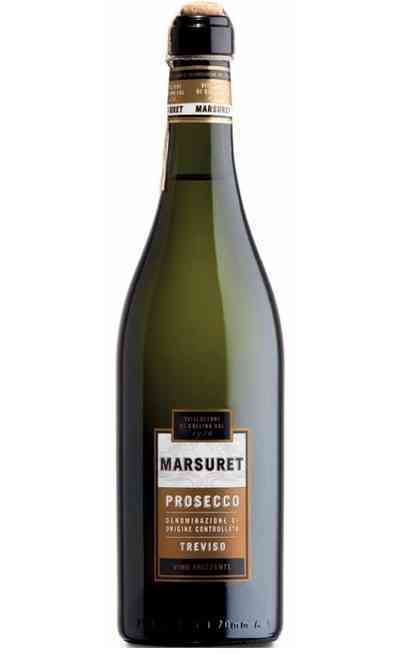 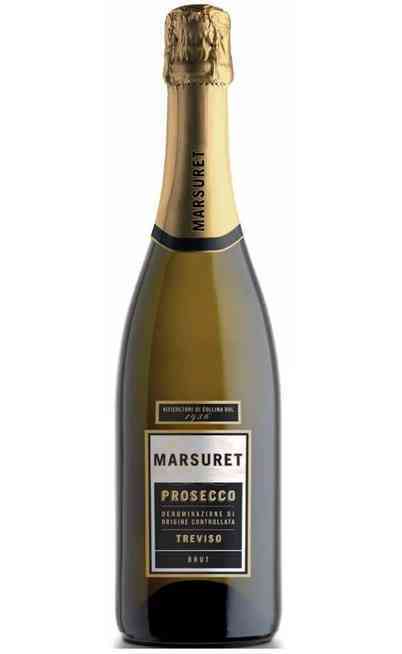 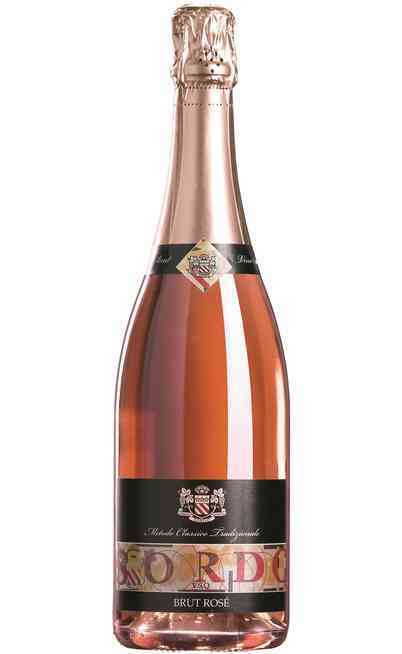 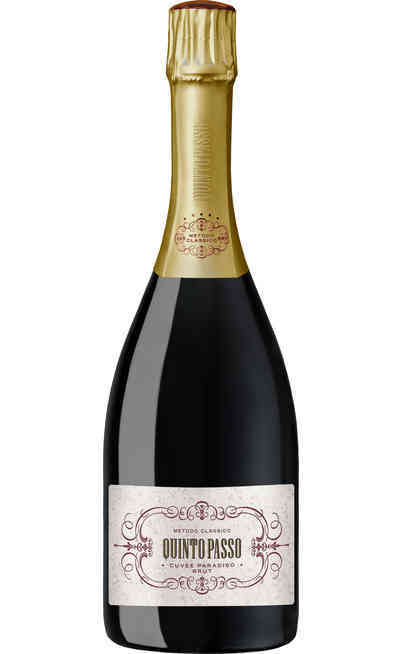 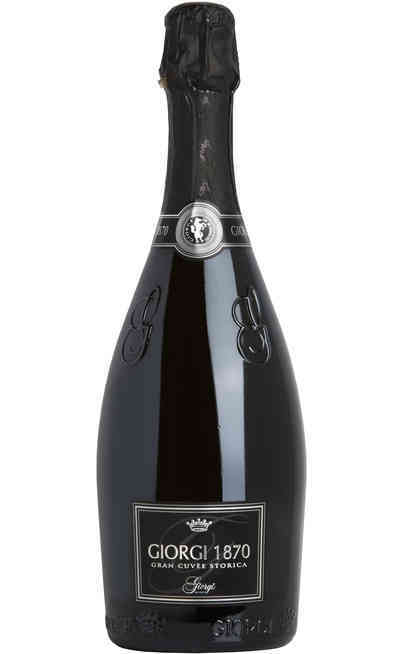 The relative ease of production of sparkling wines Charmat and lower price than the Chanpenoise must not make us forget that there are huge expressions of sparkling Charmat. 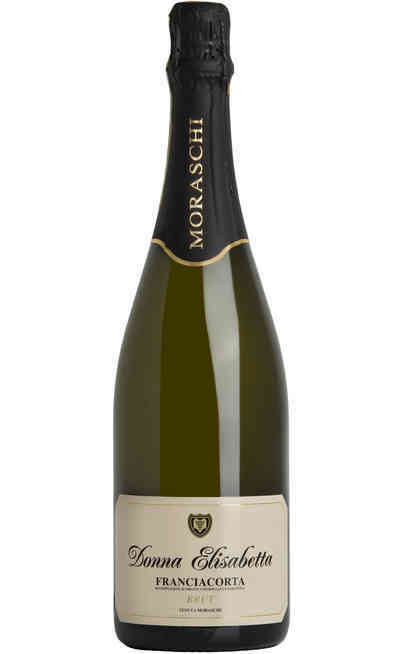 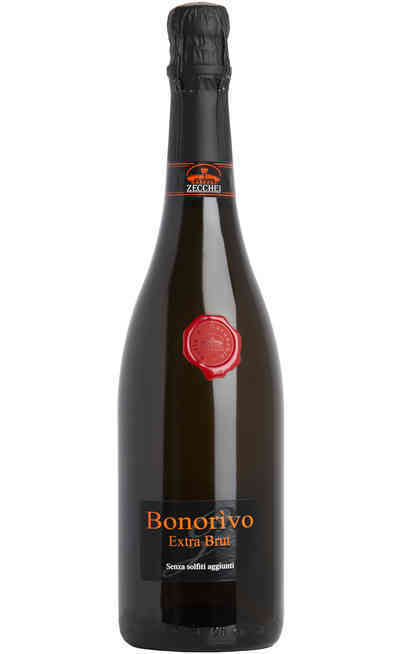 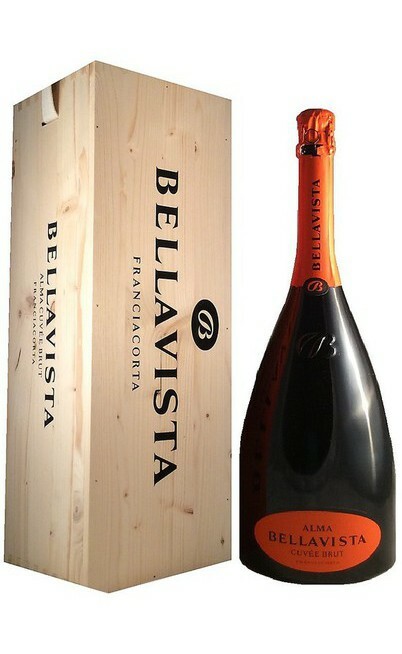 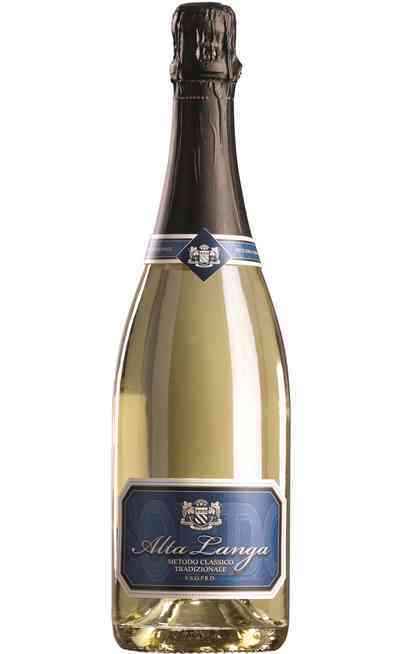 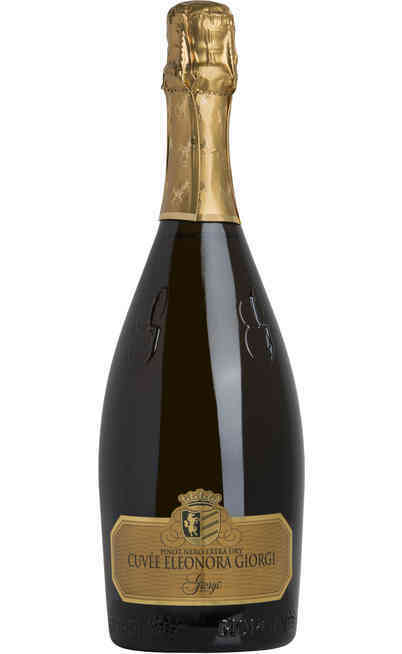 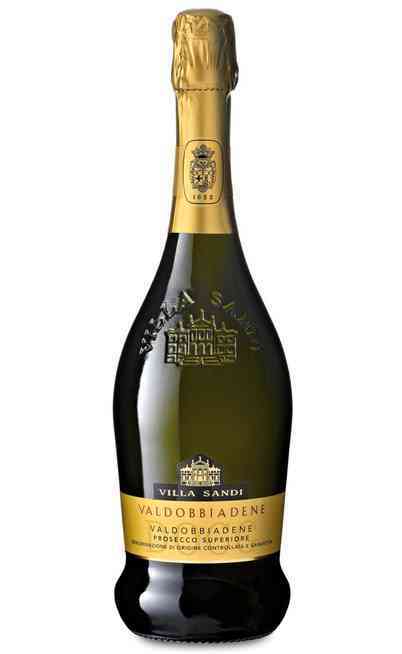 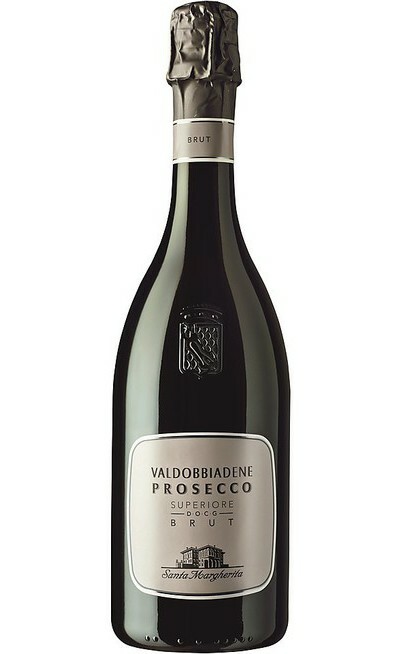 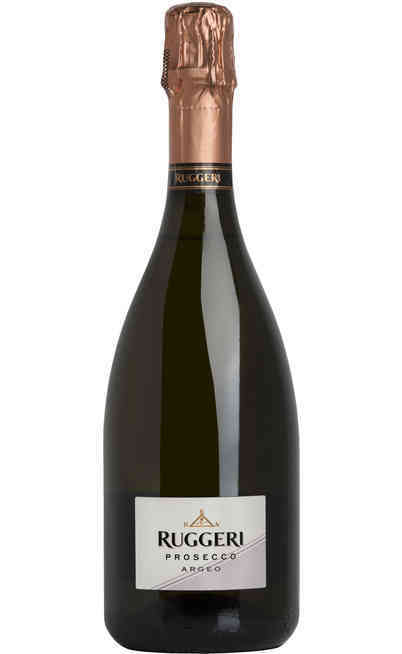 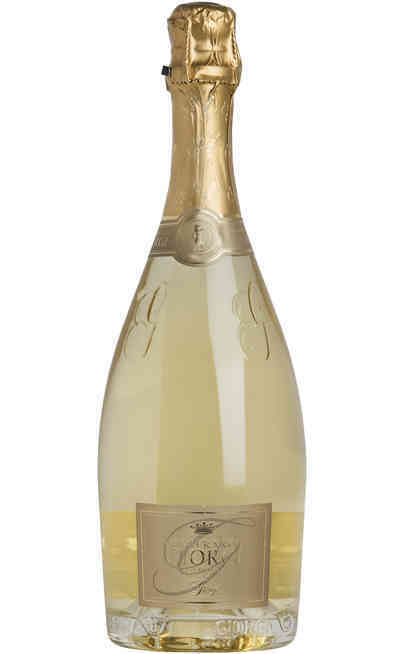 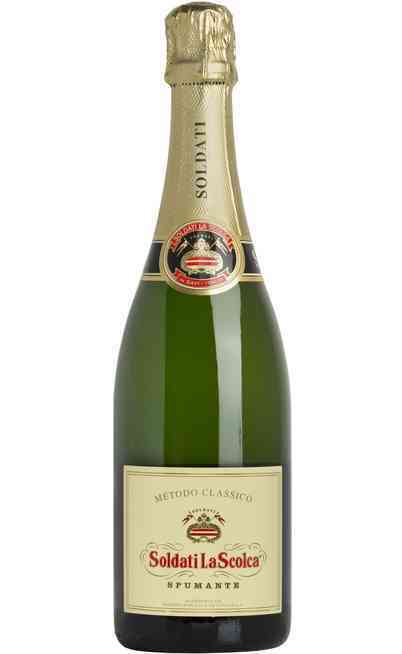 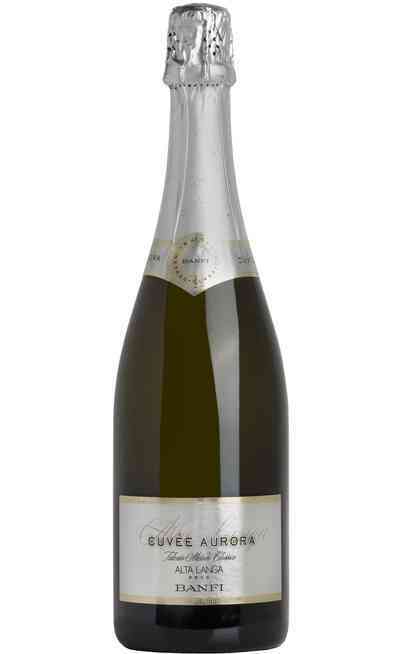 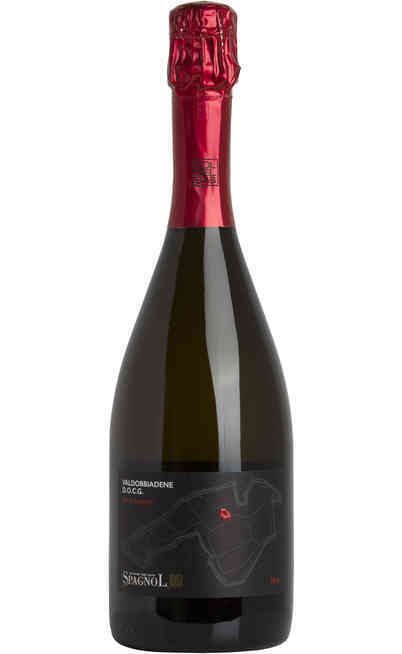 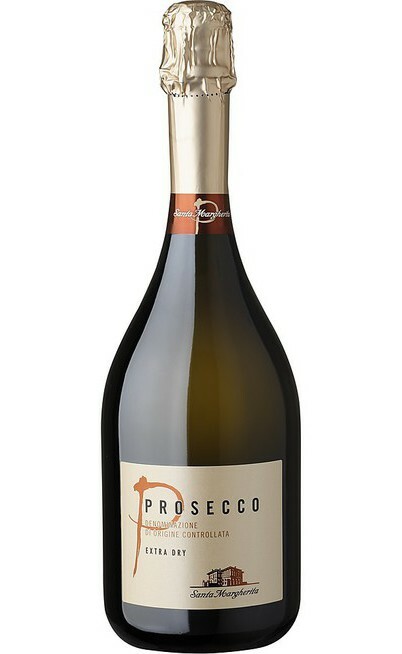 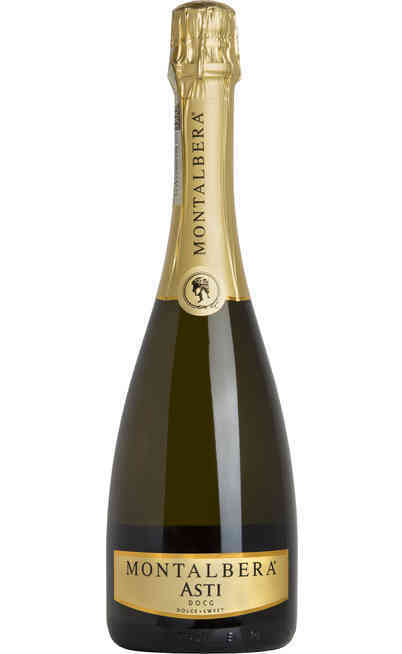 Lombardy is the most famous region in Italy, for the production in the Franciacorta area of sparkling wines Champenoise. 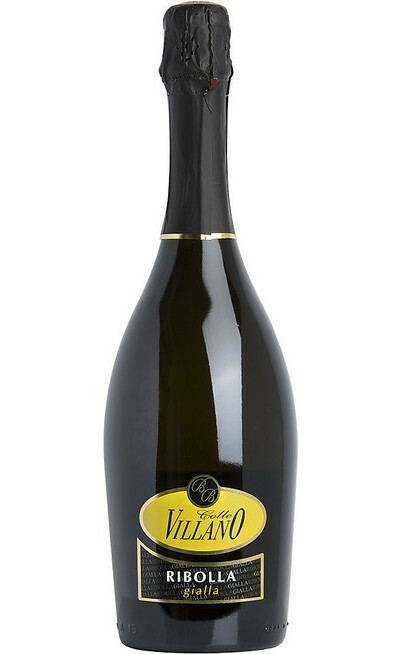 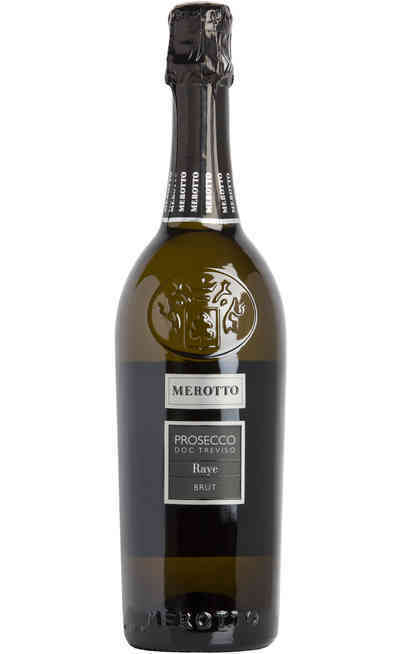 Veneto region is certainly the most well-known for the production of sparkling wines like Prosecco with the wide range of Dry, Extra Dry, Millesimato and Brut, Prosecco DOC Treviso and Cartizze. DOCG. 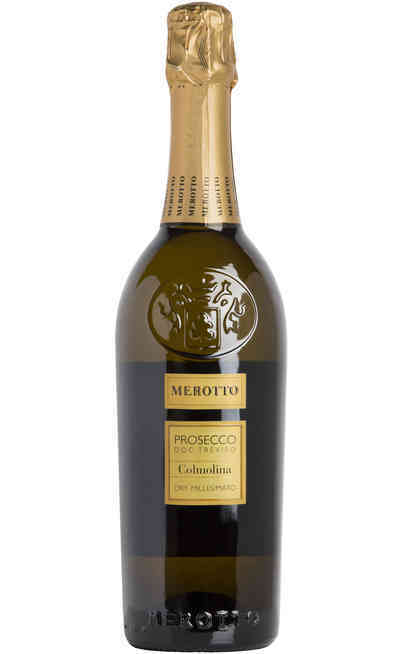 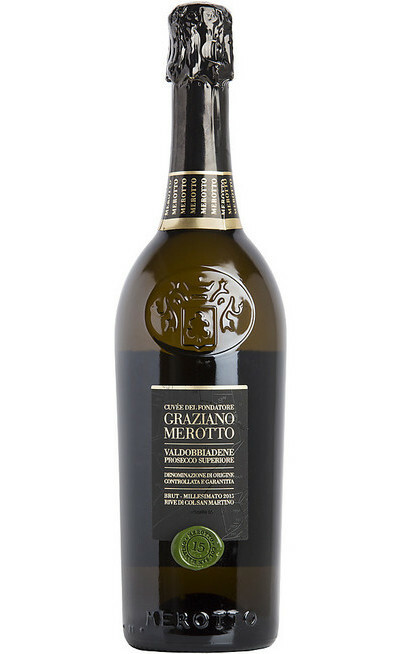 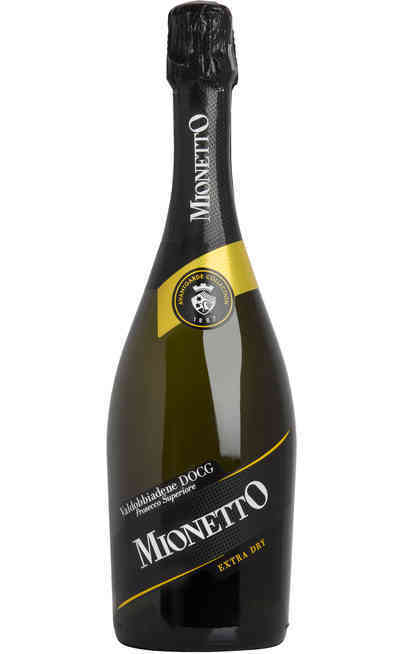 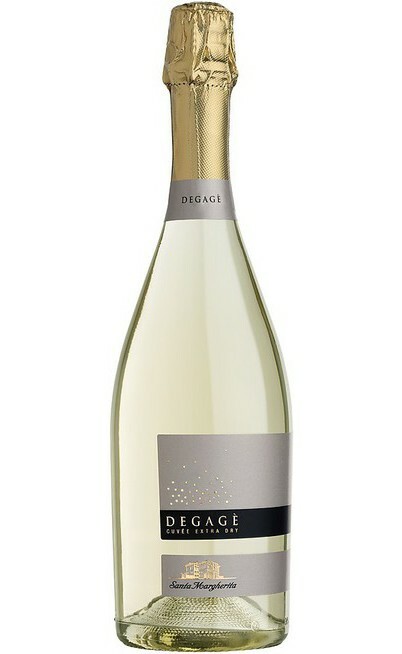 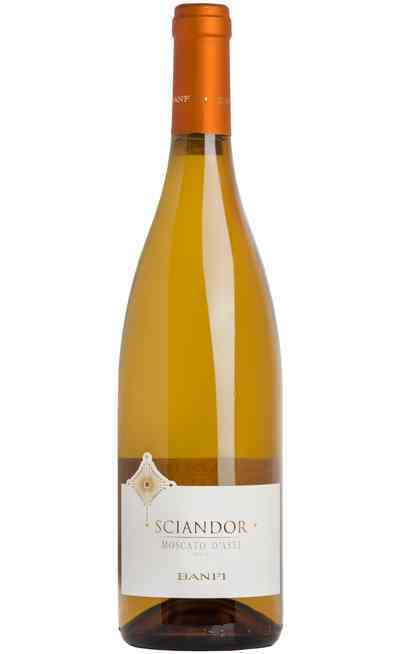 Another region that should not be forgotten is the Piedmont for its Moscato d'Asti.